In the children’s course we teach them about the most common healing crystals and a few of the powerful but not so common ones. 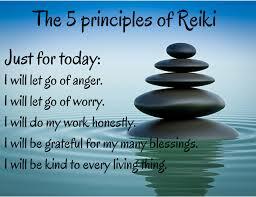 They will learn the basics about how to cleanse, charge and energise their crystals. 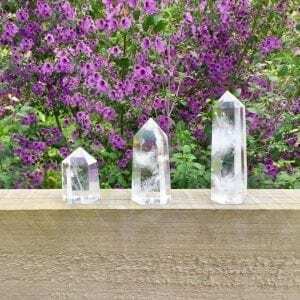 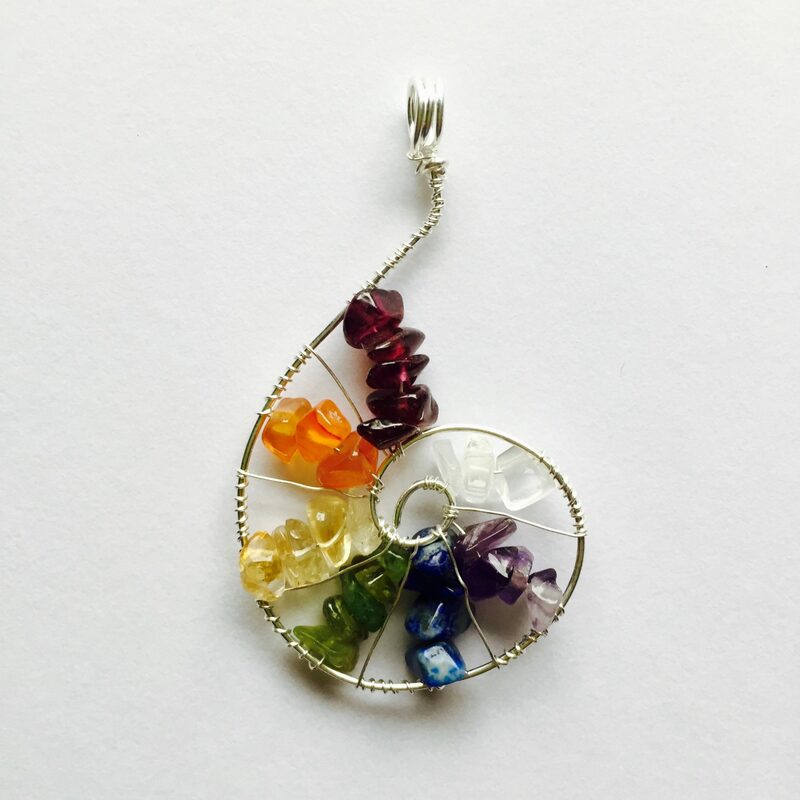 Part of this course will also explain about the best way to use their crystals in their everyday life to help them wherever they feel they may need help.